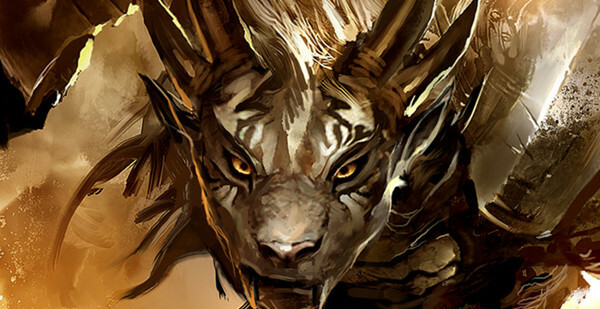 The highly anticipated launch of Guild Wars 2 has been revealed to be on Tuesday, August 28th, 2012. The original seven-year old game was not like other MMO at the time, offering instance worlds and lacked subscription fees. While the sequel will contain its own instances, they will be drastically different per player as your influence over the world will have negative or positive consequences. The no-subscription fee model is also making its triumphant return, so while you may be paying $15 a month for Star Wars: The Old Republic or Final Fantasy XIV, know Guild Wars 2 will be completely free of post-purchase. To keep the hype-train moving, it was also announced that the next (and final) beta event will be running through the weekend of July 20th. Along side the release date announcement comes an epic minute long trailer that should get fans of the first game incredibly hyped. Take up arms and get ready for the release of Guild Wars 2, and hopefully the servers are adequate at launch.